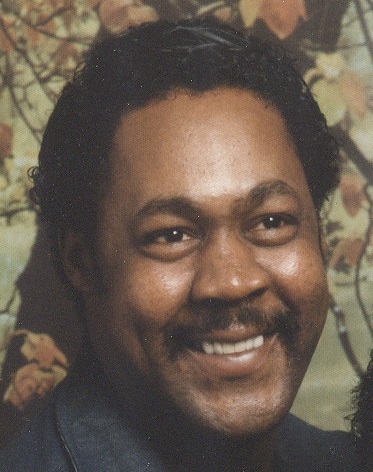 Larry C. Goode, 70, passed away January 14, 2019. Memorial services will be 1PM, Saturday, February 2, 2019 at Park Lawn Funeral Home, 8251 Hillcrest Rd. Memorial services will be 1PM, Saturday, February 2, 2019 at Park Lawn Funeral Home, 8251 Hillcrest Rd. Larry was a classmate from Lincoln's class of 1966. I remember Larry as a quiet, fun person who liked to joke. He hasn't participated in our class functions since graduation so I lost touch with him. I am sorry to lose another Lincoln Tiger and will remember him along with our other classmates who are no longer with us. My condolences to Larry's family.